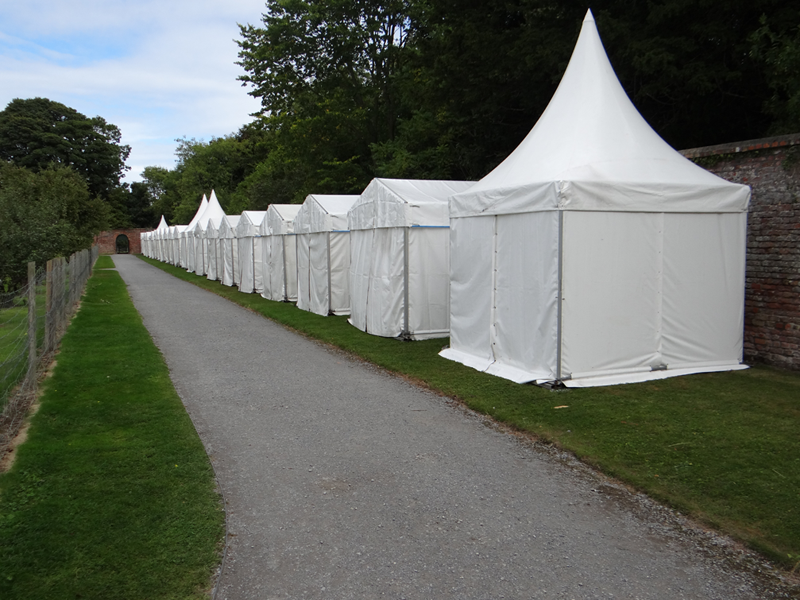 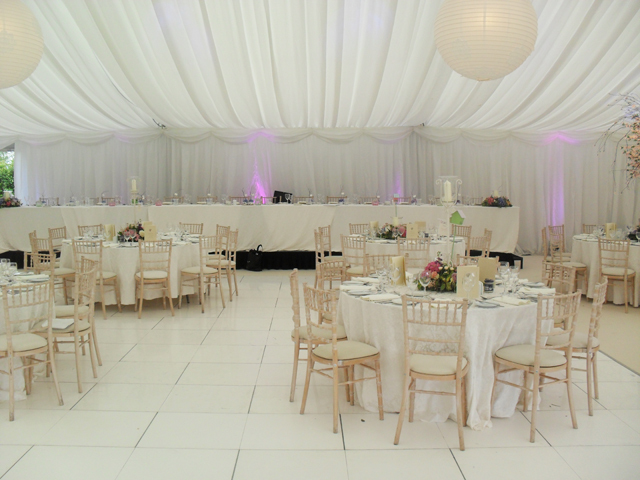 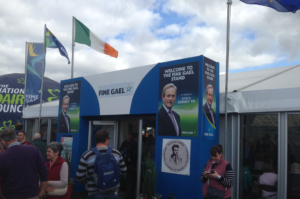 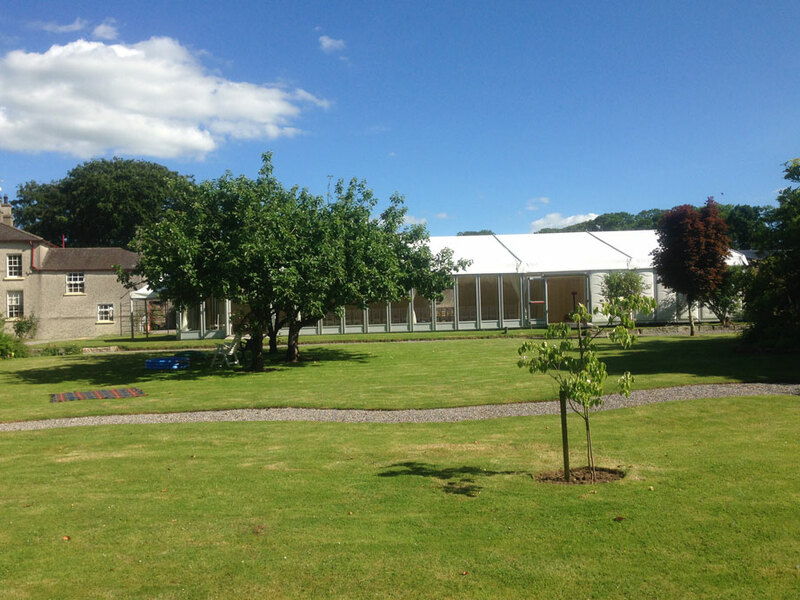 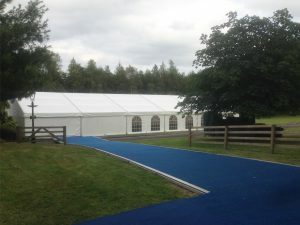 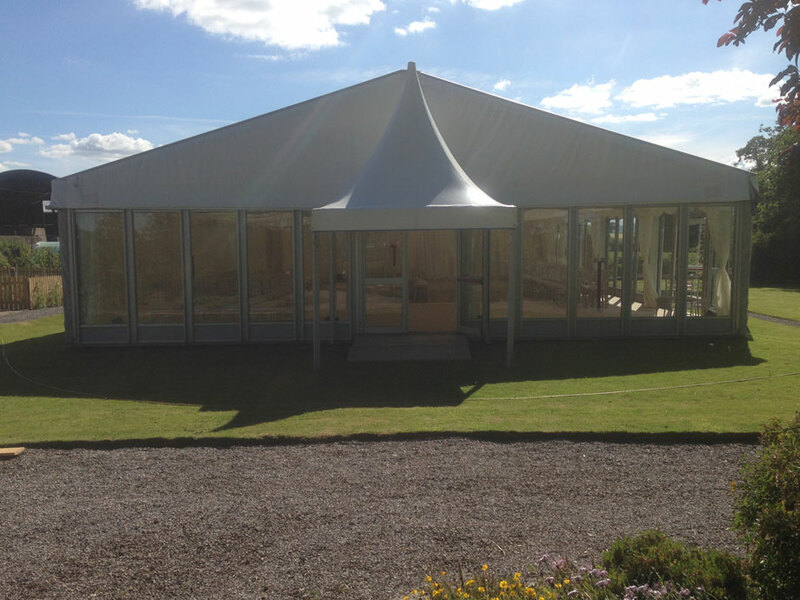 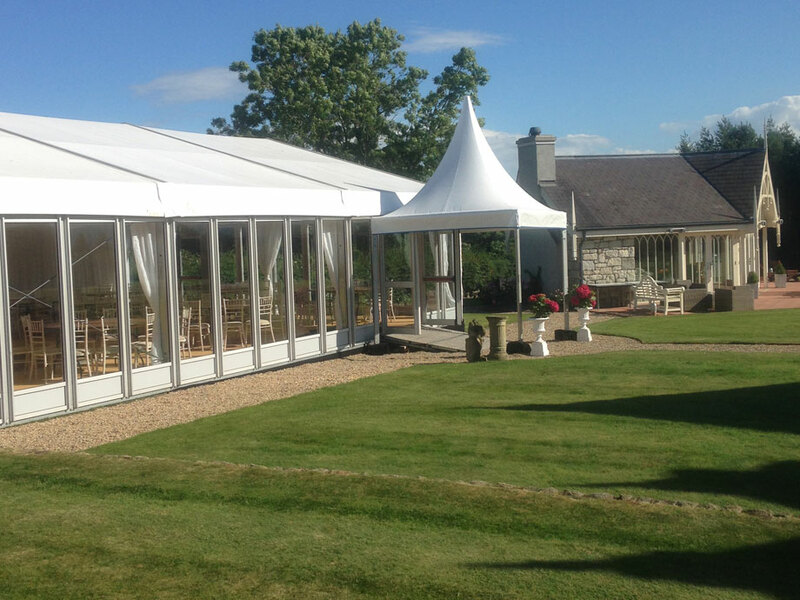 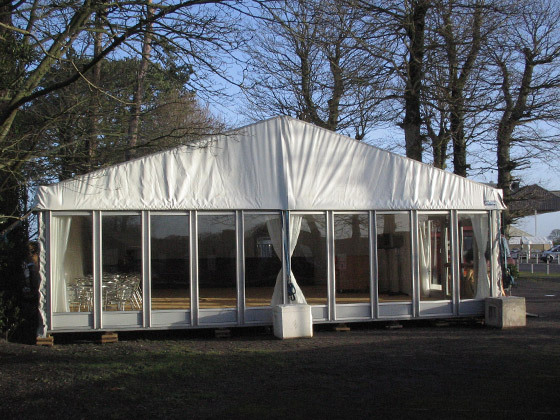 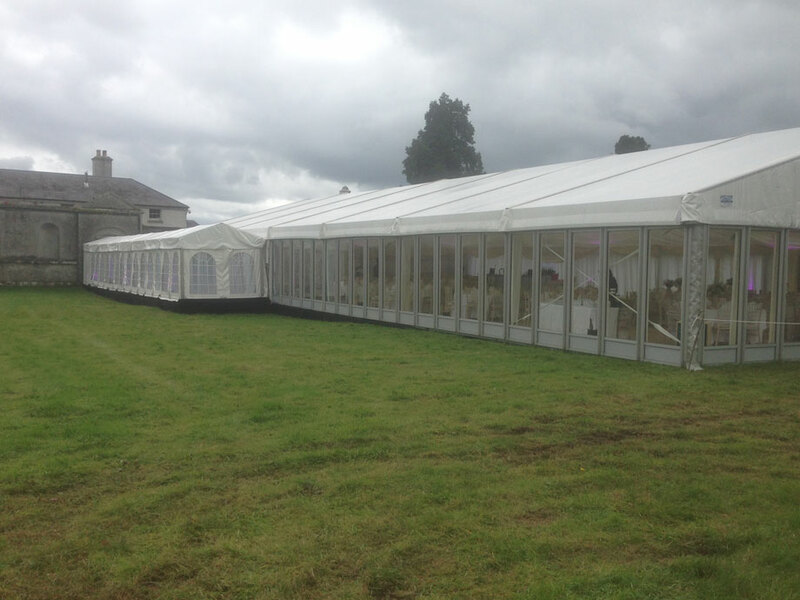 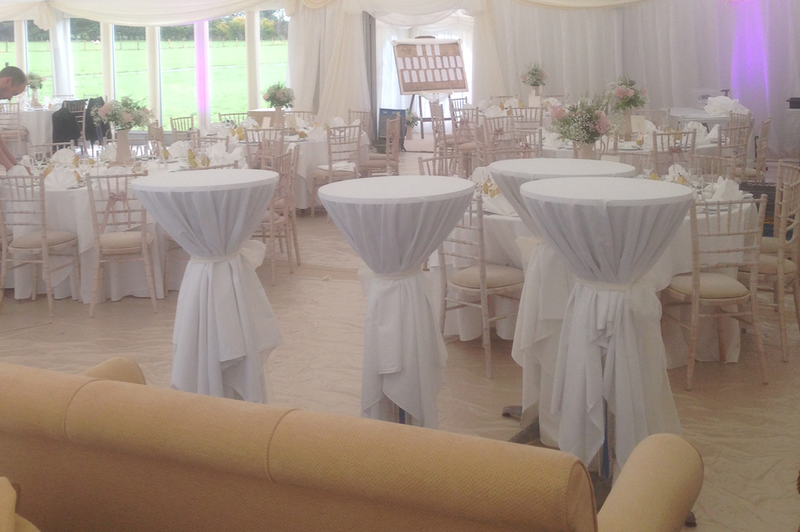 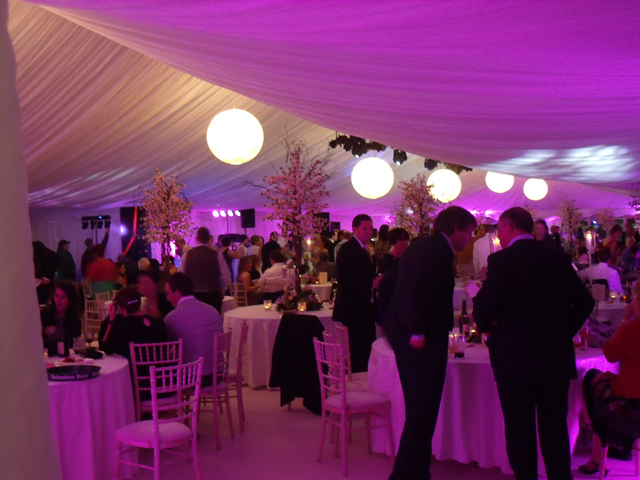 Are you getting married and are looking for wedding marquee hire in Ireland? 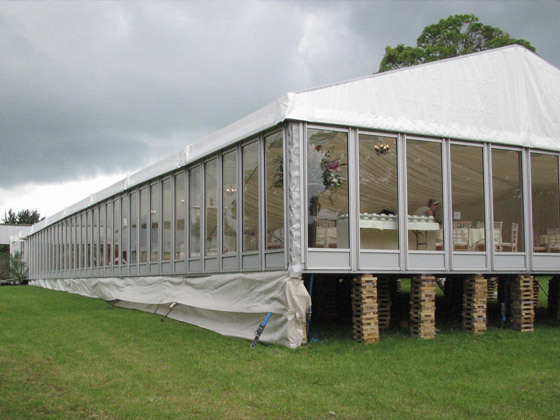 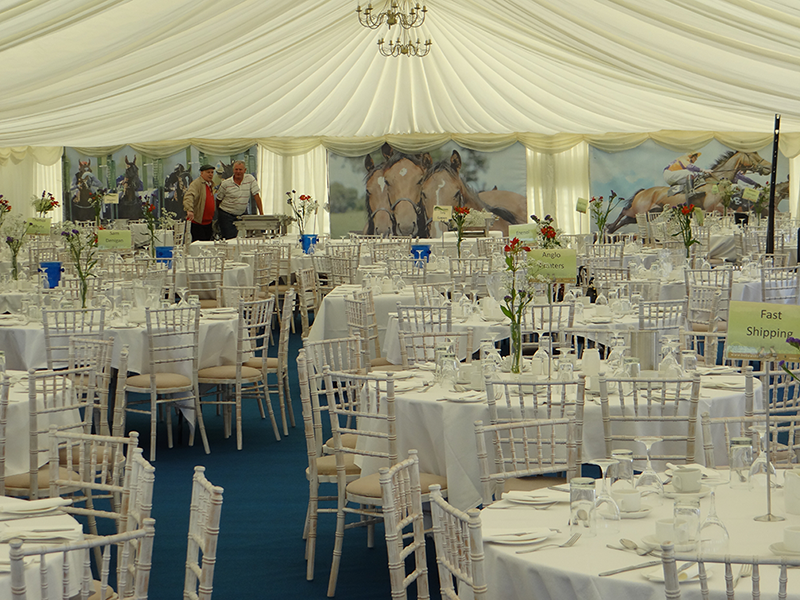 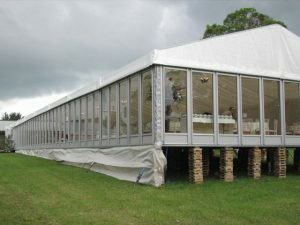 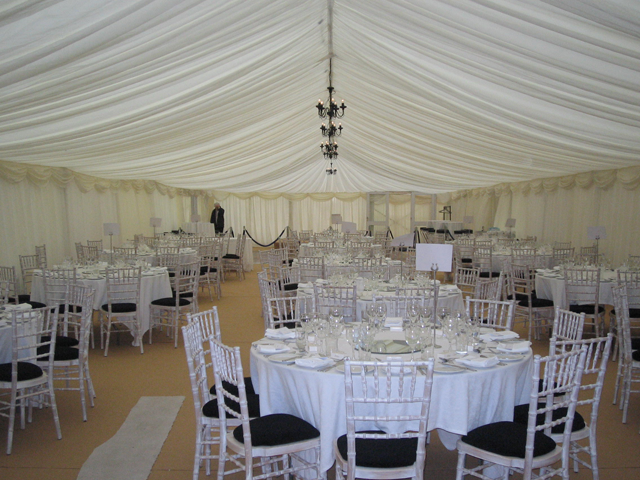 We can make your wedding day extra special with a high quality wedding marquee. 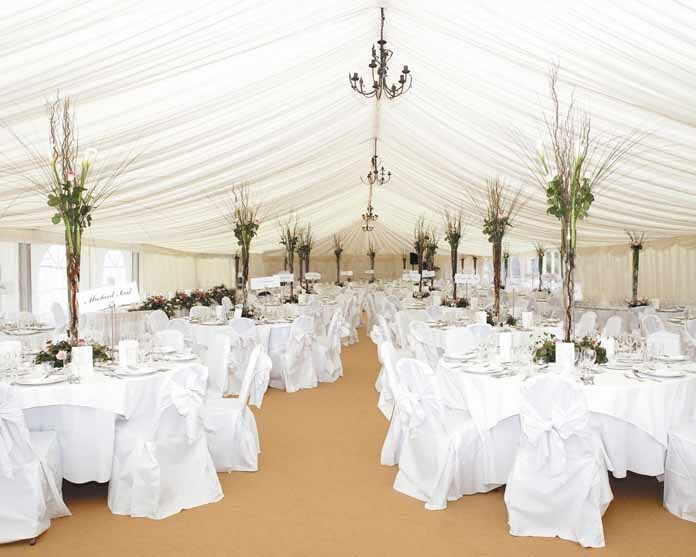 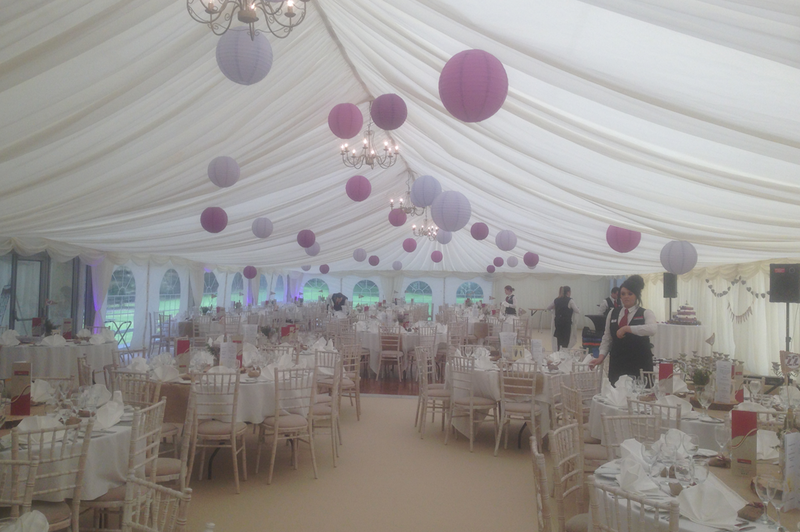 Byrne Marquees provide high quality wedding marquee hire tailored to suit your specific requirements. 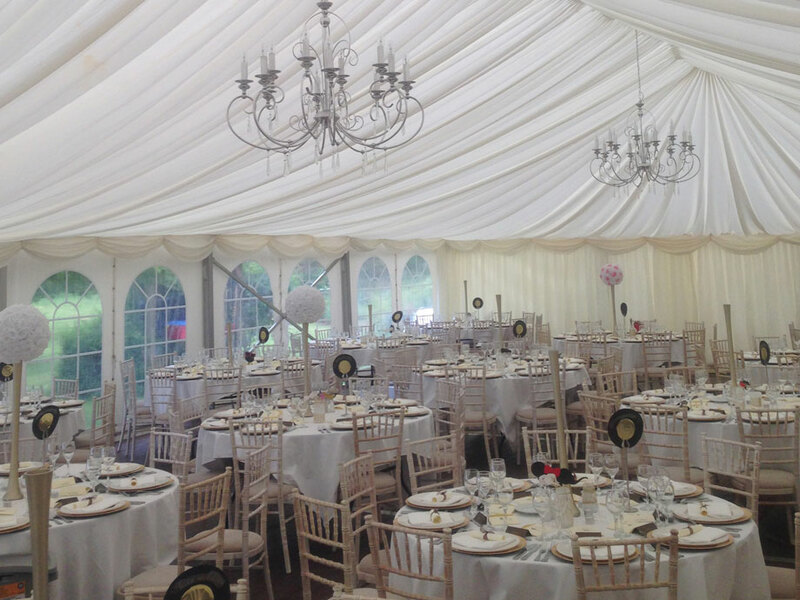 Our luxury marquee linings, chandeliers and valances will help you to create a unique and special atmosphere. 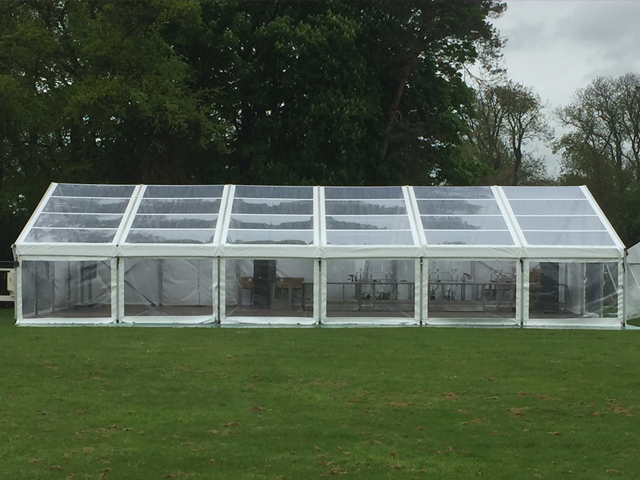 Planning a wedding is a serious undertaking and that’s why we strive to take the worry out of arranging your wedding marquee. 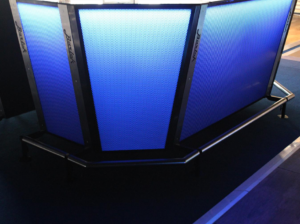 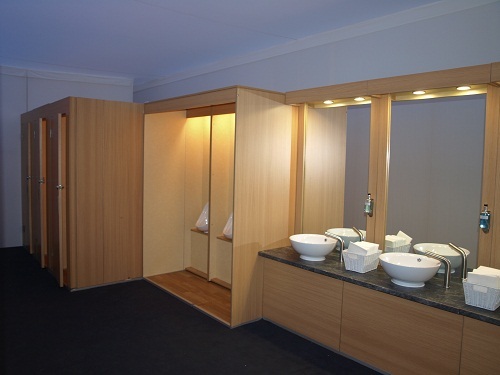 We can do as much or as little as you like from the planning phrase right through to the execution of the finer details including interiors, electrical, furnishings, lighting and toilets. 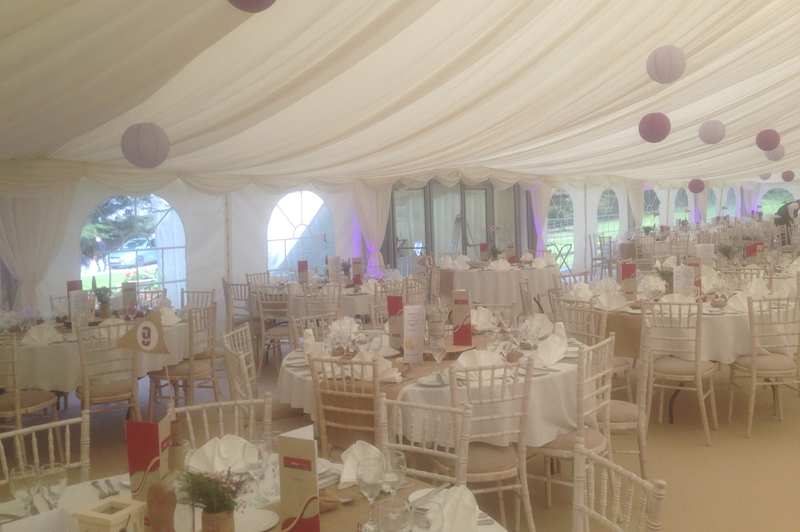 We have an experienced team and we are available to advise you on wedding marquee hire, but we will also provide you with a High Quality, efficient and satisfying service on your special day. 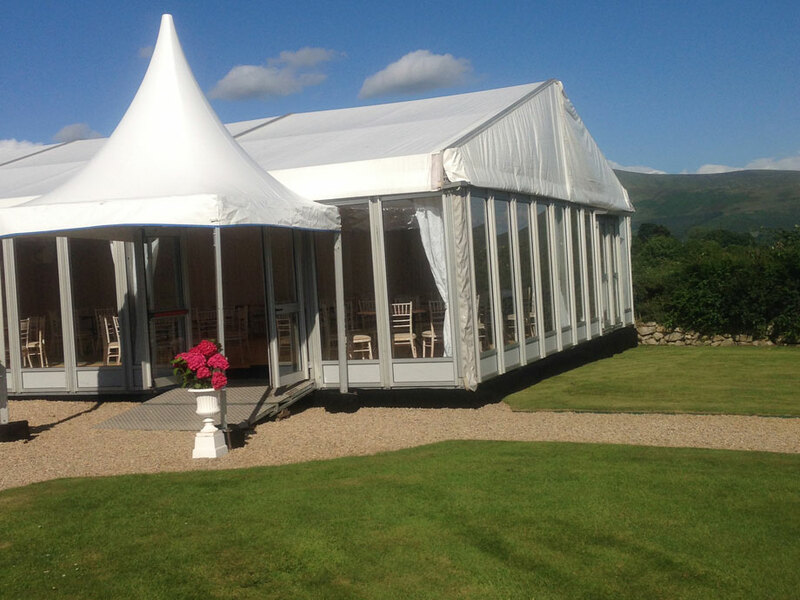 Over the last 40 years we’ve made many couples very happy by providing them with an exquisite marquee for their wedding. 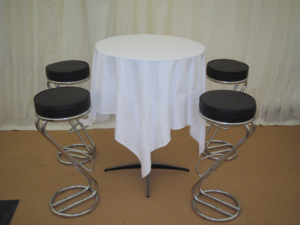 If you do have any special requests we can help you source them.